Numerous Baltic Sea Region countries are developing MSPs. These MSPs cannot only be based on a national level perspective. They must incorporate the demands and needs of local and regional coastal communities, ensure that they are consistent with and supportive of the spatial plans for land, create synergies with Integrated Coastal Zone Management, and balance the interests of the various stakeholder groups. Furthermore, the MSPs must take into account the transnational interdependencies and considerations of neighbouring countries. 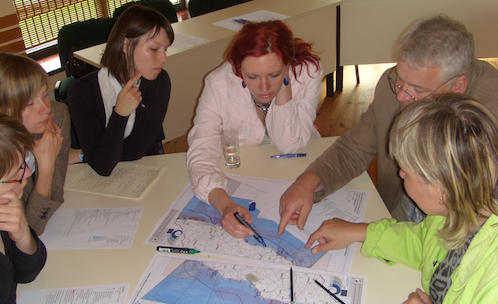 The work was driven by an expert group of professional maritime spatial planners from the BSR countries involved. The cases were used to develop recommendations on transnational MSPs and related consultations. They fed into the development of an updated version – with specific emphasis on multi-level governance issues - of the Compendium on MSP systems in the BSR countries, which was produced by VASAB in 2009.